Hey I found this very good website called Duolingo. 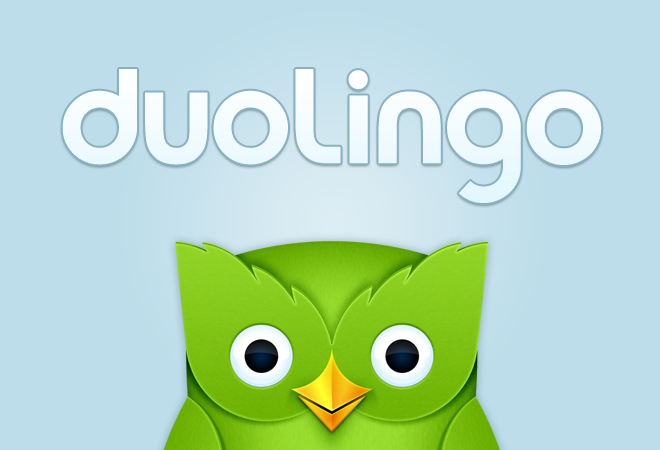 Duolingo is a website where you can learn many languages. You also have a tree called skill tree, it has many levels. In each level there are 10 lessons in which 1 lesson is all you have. To unlock more you have to finish the entire lesson. And there are 5 lives,if you have none you have to start over. How many languages they are teaching right now? Quite a lot. I would suggest these – Spanish, French and Portuguese. 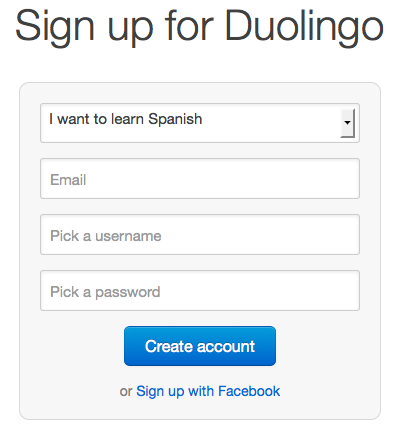 First you go to Duolingo website and then click on ‘Sign up with email’ button. What do I like most about this website? I like the concept of the hearts, you lose hearts with incorrect answers and they have iPad and iPhone apps too.